Your Sub Conscious controls your Karma? 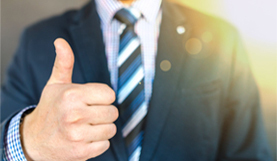 Find your Professional Story of 2019! You may start liking someone at your workplace but you are not able to express your feelings due to shy nature. Avoid Black color. 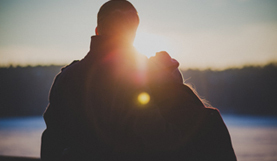 Vedic Love Compatibility measures the strength of a relationship on an 8-Point System. You get a final score from a maximum of 36 Points. Anything below 18 is not considered a good match! What's your Match Point? It's free & amazingly effective. Try it now! Life Events & Predictions for the duration of your birth year. Are you destined for Success Overseas? Identify whether your real success is domestically or overseas bound. Unfold your life in 2019. Career. Love. Money. Health trends covered. 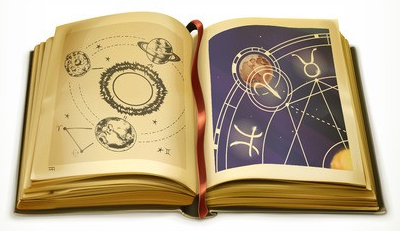 Detailed Life Readings, Composite Astrology Reports, Your Urgent Questions. 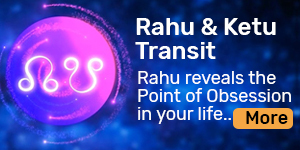 Major planetary combinations in birth chart, called Yoga, can change your destiny. Find out now! 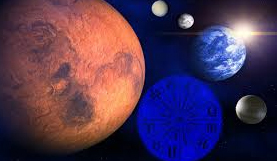 Planetary transits can be the game changer of your life. Need to tap them right! Vedic Remedies are a potent method of mitigating problems. 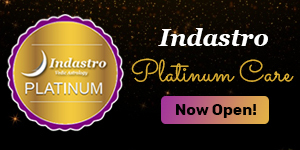 Indastro brings you the legendary Astrological e-magazine by email every month. 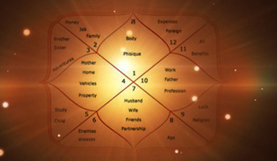 Vedic Astrology is the oldest form of Astrology known to us, being 5000-7000 years old. 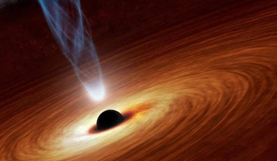 Indastro follows Vedic / Indian Astrology principles without any compromise for all its readings that are man made & never software generated. 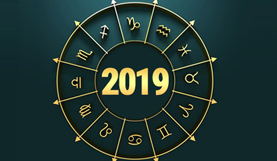 Unlike the Sun sign based Western System, Indastro & Vedic Astrology uses the Moon Sign as the basis of all predictions. The Moon changes it sign every 2 & 1/2 days making it impossible to judge the Moon Sign by only the date of birth. 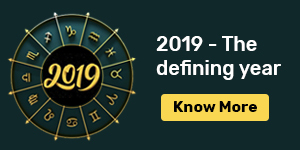 The Moon Sign uses the date, place & time to bring greater precision & all your horoscopes & forecast are based on your Moon Sign on Indastro. 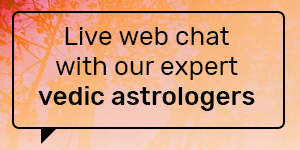 Click here to find your Vedic Moon Sign & enter the fascinating world of Vedic Astrology.